the action of turning something aside from its course. 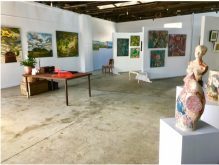 Individually recognised within the artist community the work of each artist is sought by ardent art collectors we feel very honoured to have been invited to host the ‘Diversions’ Exhibition in rural C.lunes in the Central Goldfields of Victoria. The opening of the exhibition was scheduled for 7th April and was well attended by family, friends and local art enthusiasts. The standard of the work on display was a reflection of the professionalism of each artist and their collective experience. 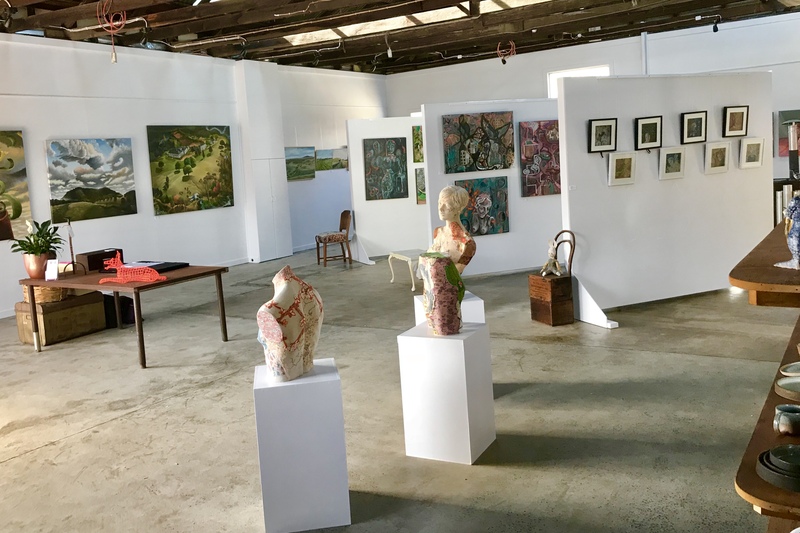 The ‘Diversions’ Exhibition celebrates a bringing together of oils on canvas, print on paper, carved wood, ceramics and sculpture highlighting the diverse paths each artist had taken to individually produce each piece of their work.